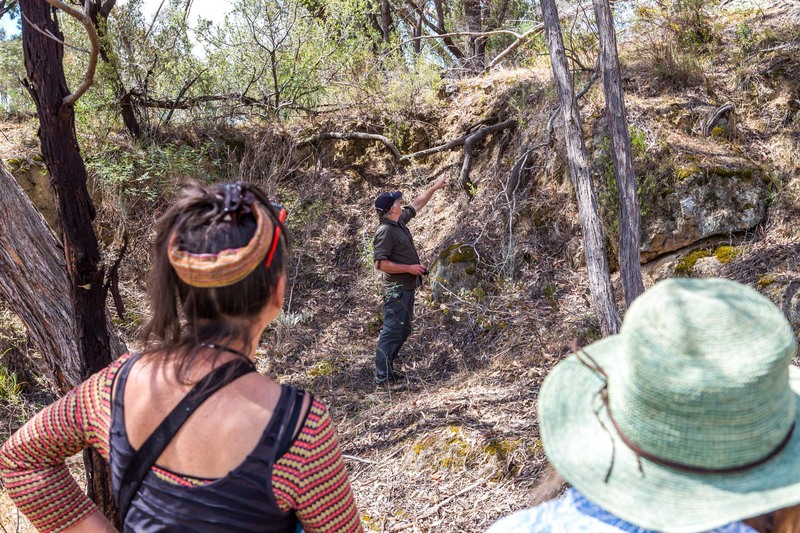 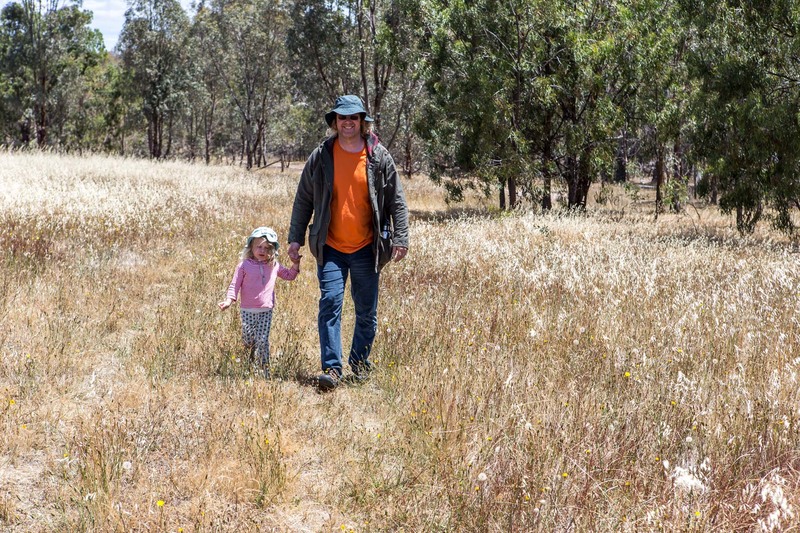 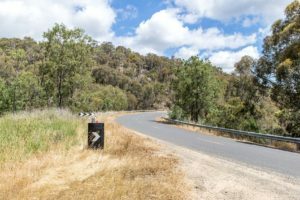 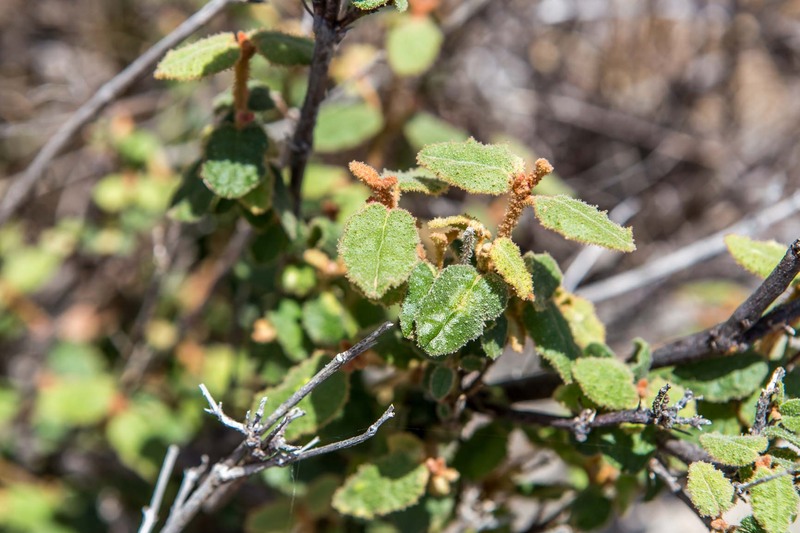 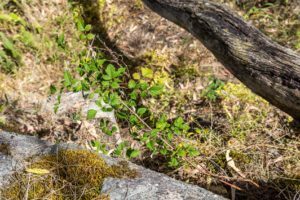 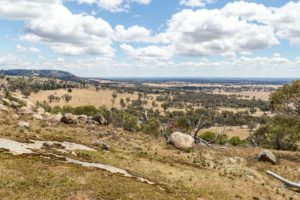 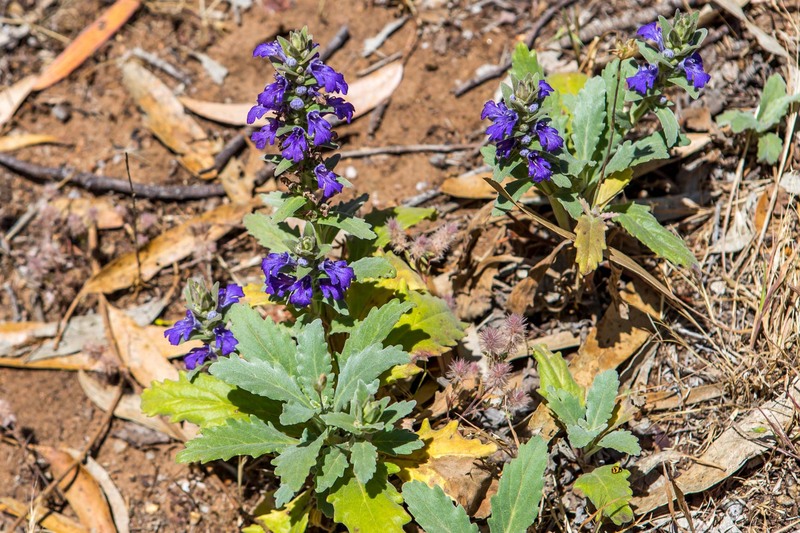 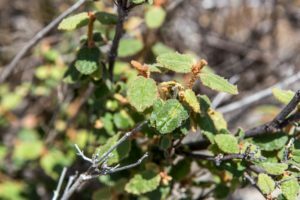 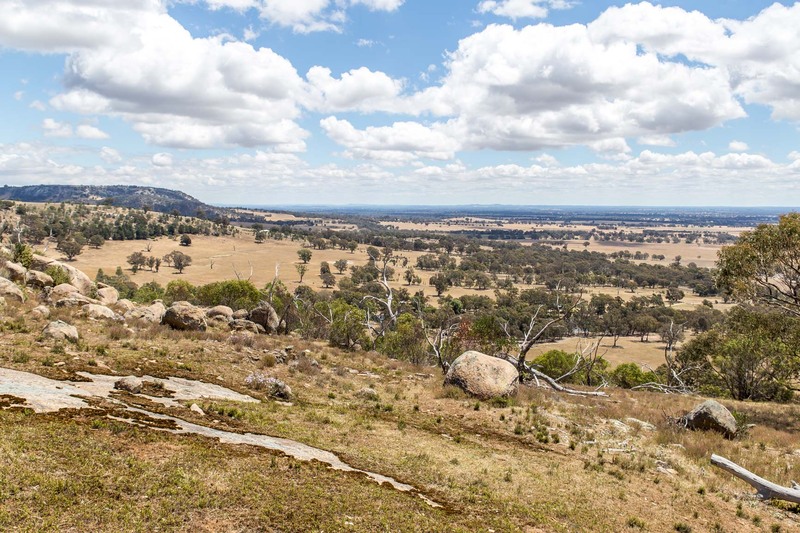 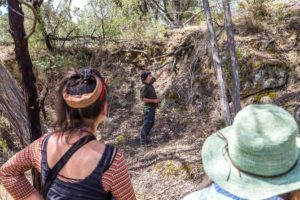 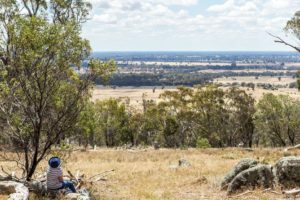 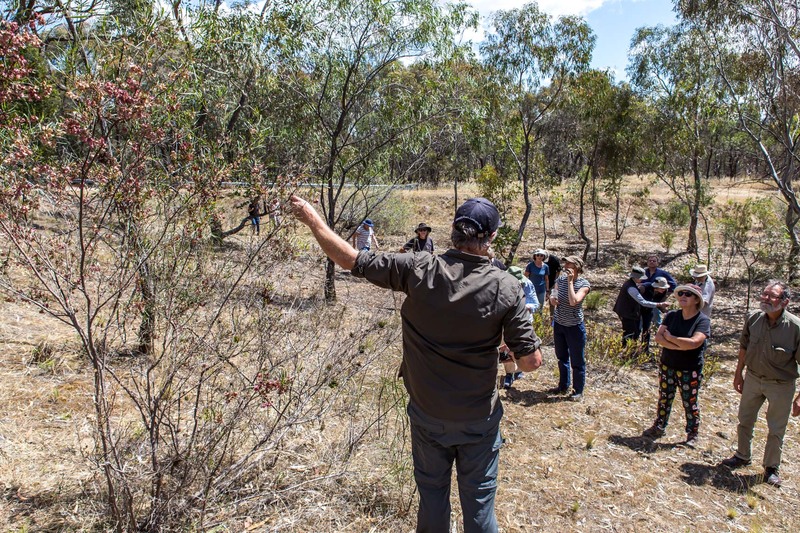 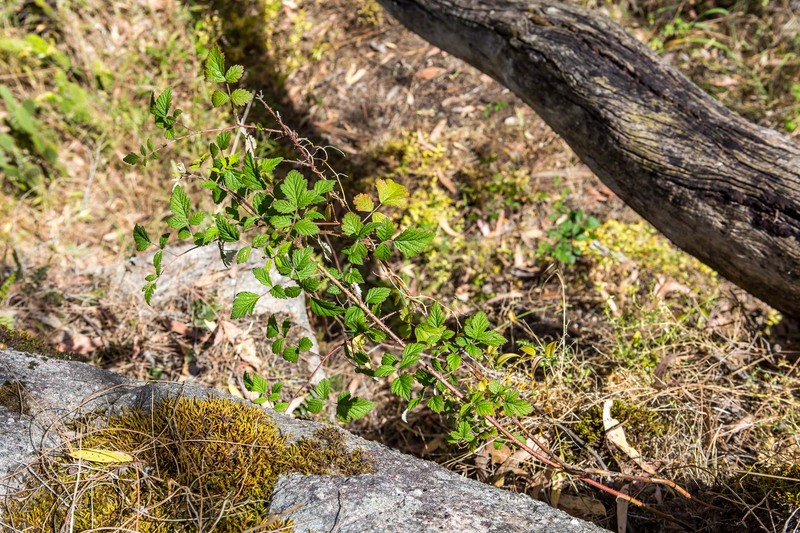 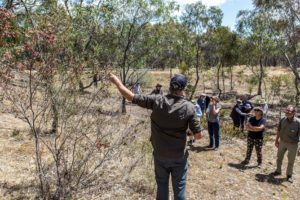 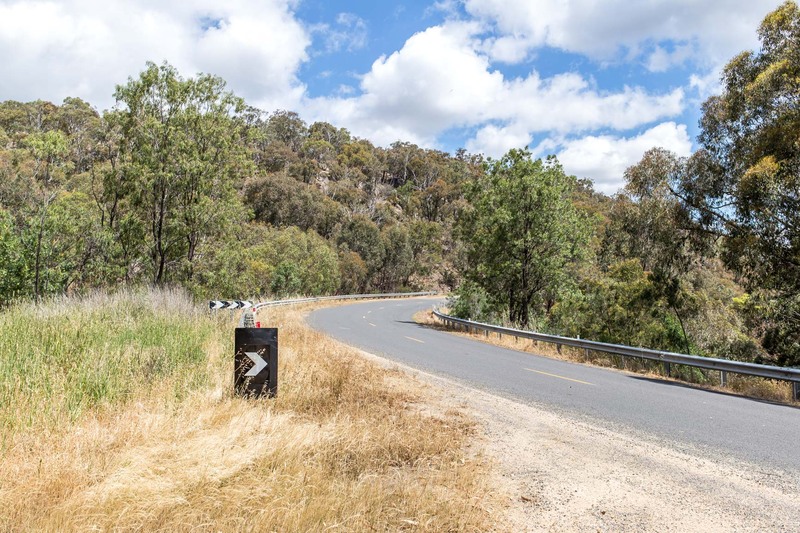 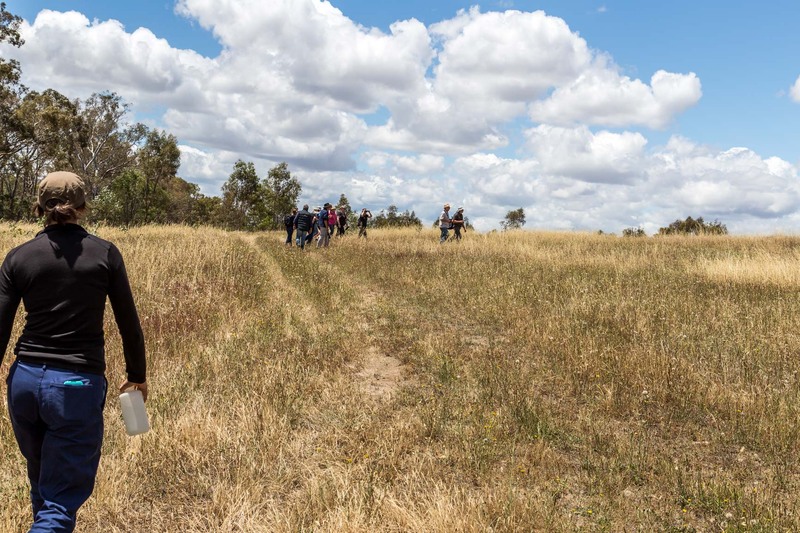 In 2018, the Strathbogie Shire commissioned Tim and Janet to undertake an unprecedentedly comprehensive survey of the Shire’s roadside vegetation health and diversity. 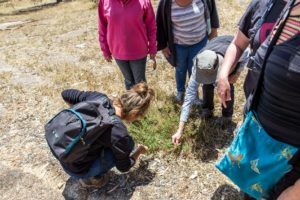 What they found was a surprisingly diverse chain of ecosystems right next to our roadsides, something we take for granted every day. After delivering their recommendations to the council, the SRCMN knew they still had more stories to tell and information to convey, so we invited them back to spend the day with an enthusiastic group of interested community members. 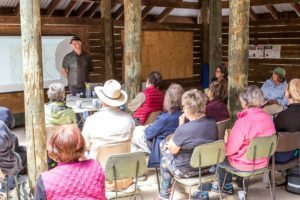 The day started off with the all important morning tea, then with a presentation and Q&A. 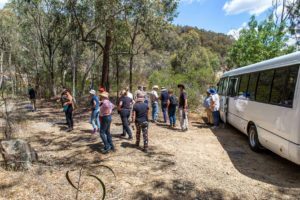 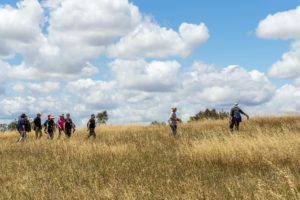 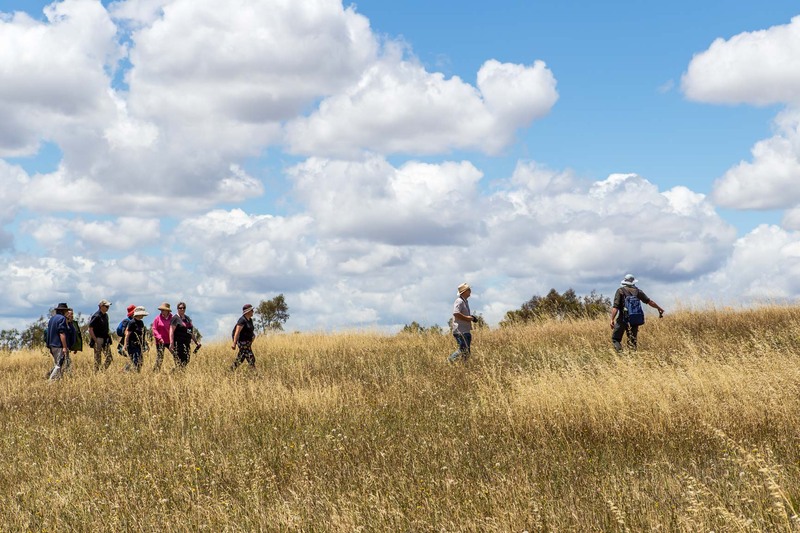 A quick lunch was needed to fuel the attendees for their hike up Big Hill, where they studied the plethora of local vegetation and soaked in the spectacular views on the edge of the Great Dividing Range. Then it was back on the bus for a drive up the Euroa-Strathbogie Road to a secluded spot at the base of the hill. 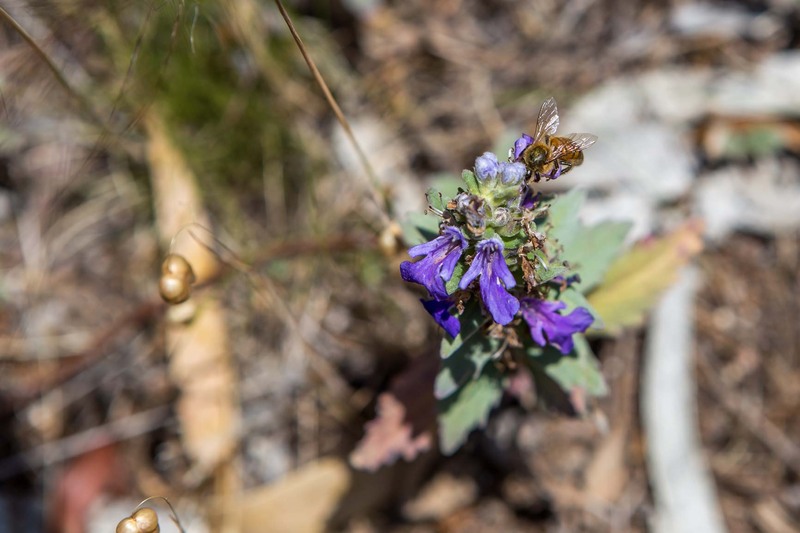 There it was observed that seemingly minuscule changes in altitude led to huge variations in the flora species found. The SRCMN would like to give our sincerest thanks to Tim and Janet, who are an inexhaustible wealth of knowledge and enthusiasm. 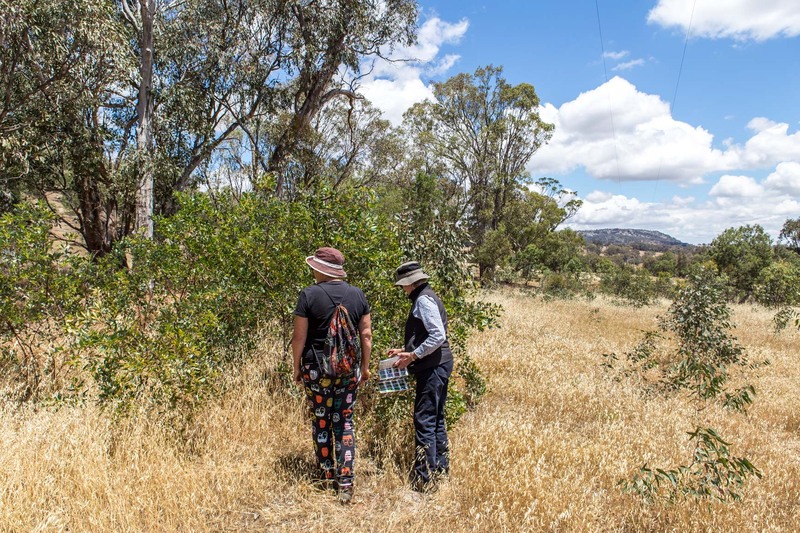 To be able to ask questions and explore our local roadsides with them was truly a special experience. 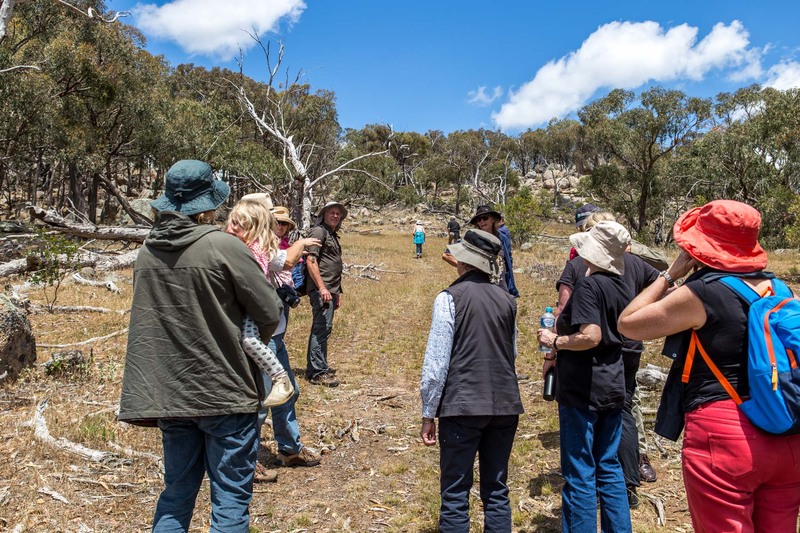 The SRCMN would also like to thank all of those curious folks who came along and took and interest in their local area.